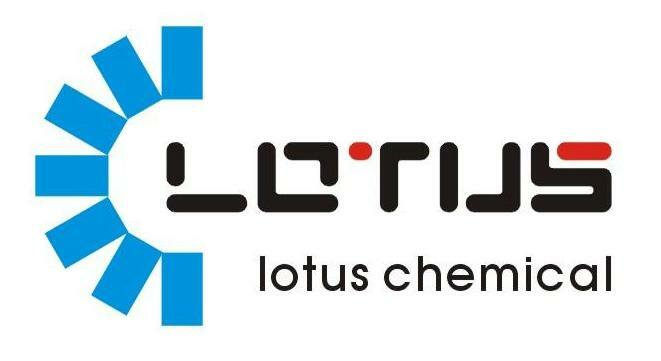 Lotus Chemical (HK) Limited. 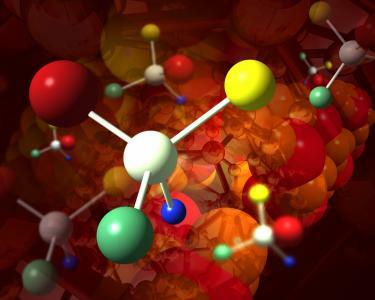 has served the pharmaceutical industry for years by providing custom synthesis and intermediates such as pharmaceutical intermediates, pyridines, boronic acids and catalysts. We also can provide customers with high quality OLED materials as well cooperating with a powerful expert group in research institute. We have proven records of strict quality control and delivery excellence. This consistency has been winning us high levels of customer satisfaction as demonstrated by our solid revenue growth year after year since our inception. We have enjoyed many successful experiences with our customers and are looking forward to working with you. Your satisfaction is our primary concern.